That’s the view of Auto & General director of digital and marketing, Jonathan Kerr, who spoke to CMO following the launch of Budget Direct’s first Amazon Alexa skill in Australia. The new Budget Direct Alexa Skills has debuted with 40 different information-based and commonly asked queries, from learning more about insurance definitions, to frequently asked questions about motor and home insurance as well as how to get a quote or make a claim. Each of these questions can be asked and answered in an average of five or six ways, Kerr said, and stem from common questions being asked of the insurer’s contact centre team and online. Given the brand’s tongue-in-cheek content approach, there’s also a fun question in the mix: ‘Alexa, ask if Budget Direct knows how to party’. In response, customers will hear the sound of a party horn and response reflecting the brand’s award winning track record with Money Magazine. Kerr said the brand’s starting position is to be the easiest, smartest and more intuitive company to work with. Looking across the many ways of engaging with prospects and customers today, this made voice-based interaction a no-brainer for investment. In thinking about what is different to interacting via a digital voice interface, it was apparent experimentation was key to understanding it, he said. “It’s quite a journey in rephrasing how you say things, and thinking about how people will ask a voice interface even compared to telephone or a mobile or desktop interface. There is a real need to experience this yourself to learn,” Kerr said. Getting onto voice early in the mix was also key to ensuring Budget Direct keeps up with customer expectations, Kerr said. In choosing the first questions to launch with, Kerr said the emphasis was on where customers are now and where they will be, as well as simplicity of experience. “Then it’s a lot of common sense,” he said. “You do have to say: When is a person even going to ask that? Why would you be part of their lives at that point? How can we be there when they need us? There’s lots of cool stuff you could do that never gets used. 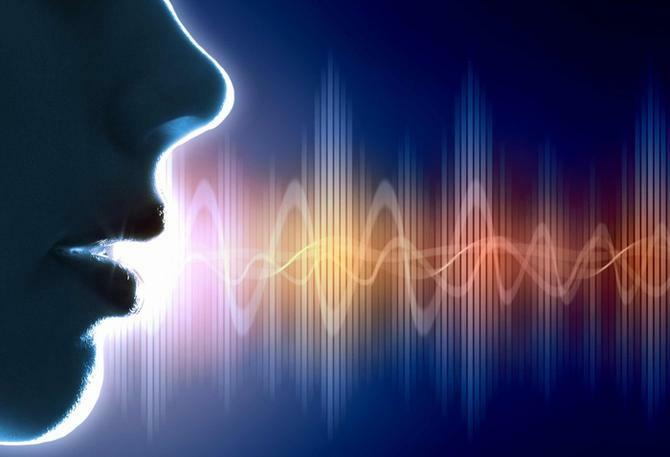 In building out the skill, a key partner has been the compliance department, and collaboration was required to understand how to review the voice assistant when interactions are based on conversations that branch. What’s also helped is having marketing and digital capabilities in-house, Kerr said. “The most interesting thing is the way Alexa works. It’s really clever, and you can ask the same question a number of different ways,” Kerr continued. “Not all people construct a question in the way you want it asked. The system is pretty good at understanding there are words meaning the same thing, but could be asked in different orders and ways. As brands try to integrate information with account-based interaction via voice, IT, digital and security teams are going to be key allies, Kerr said. Budget Direct does have plans to extend its voice-based offering to Google Home and Microsoft Cortana, and in the long term, will look to integrate this with other internal customer information platforms to offer billing and transactional services. “Penetration of these devices in Australia at the moment is relatively low. But when they start utilised for search and ecommerce, it will become more normal to check-in about things that are front of mind,” Kerr added. “That could be habitual things, like checking your calendar and ordering Uber. Then doing things, then asking thoughts, will become normal.